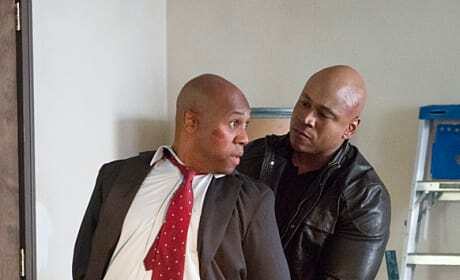 ATF Agent John Stone pleads to Sam as he's apprehended. 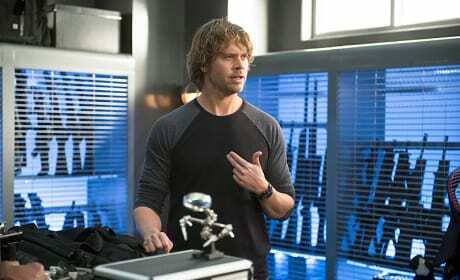 Deeks points to himself as if asking "Who me?" What did he do? 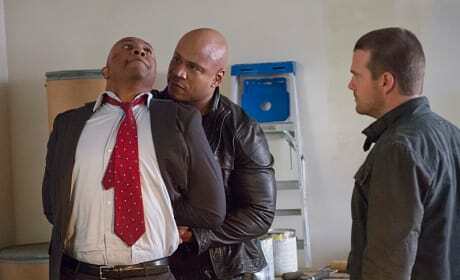 Sam takes ATF Agent John Stone (Derek Webster) into custody. 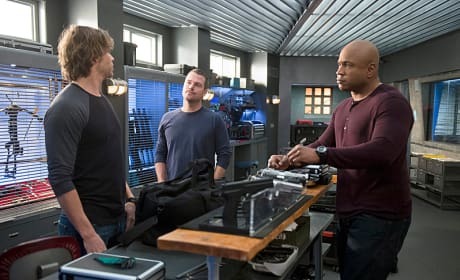 Callen and Sam look so serious with Deeks on "Between the Lines." 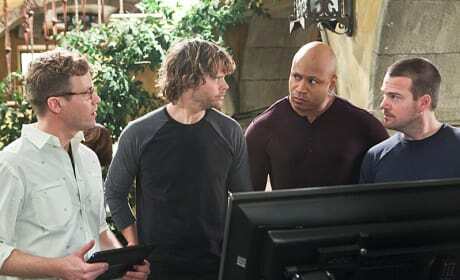 Callen, Sam, Deeks and Eric are all working together on the case. 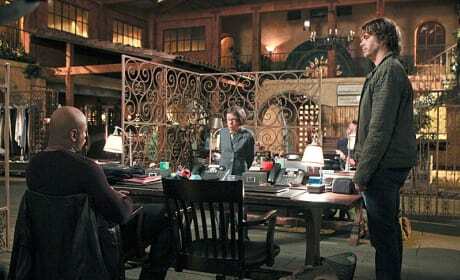 Deeks works with Nell to search for the mole on "Between the Lines." Sam's smiling too. Something must be funny on "Between the Lines." 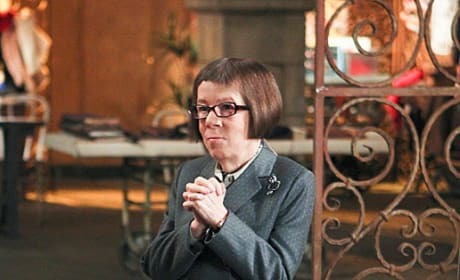 Is Hetty nervous or excited? It's difficult to tell, but something's has her with clasped hands. 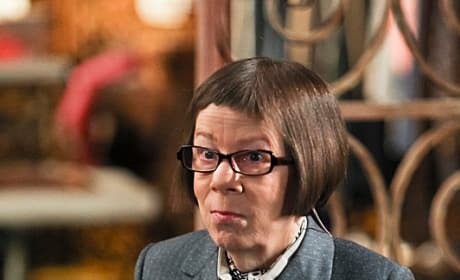 Hetty drops in to talk to Sam and Deeks on "Between the Lines." 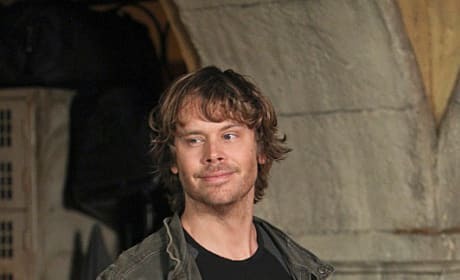 Deeks may be separated from Kensi, but something has him smiling. 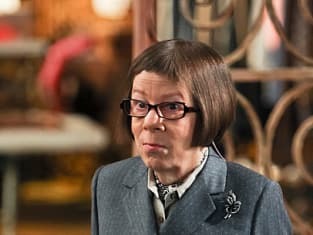 Hetty assigns the team to investigate the murder of an undercover agent by a local gang.